Before we go into all things CBD and it relates to CTE brain disease, we should know something about this ailment called Chronic Traumatic Encephalopathy. It is a progressive neurodegenerative, which comes into existence due to repeated trauma to the brain. It is frequently seen in the likes of athletes including boxers, football players, rugby players and also military veterans. The symptoms might range from aggression, memory loss, changing moods, suicidality to more critical symptoms like progressive dementia and impaired cognitive ability. It was prevalent in the 1920s (the golden age of boxing), but at that, it was more famously called punch drunk syndrome or dementia pugilistica. Its onset can happen as early as age 17, but usually, it starts to show its symptoms in the 20s or the 30s. It is not limited to current professional players or athletes but can also affect athletes or players who used play sports in high school or college. It occurs when due to repeated brain trauma a protein called Tau begins to build up in the brain tissue, creating of clumps of itself in the process. These clumps or the toxic protein in them are the things that end up killing the brain cells. The degeneration is gradual, and the earliest symptoms are related to mood and behavior. The more critical cognitive symptoms usually appear in the ages of 40s or 50s. Many times it will be the case that signs stay stable at first and then suddenly worsens in later life out of nowhere. Symptoms might be present separately or in combination. The degeneration might not even stop even if there no more repeated traumas. We hopefully think that this answers your basic answers to the question What is CTE? Who is at the most risk of CTE brain disease? So how can CBD or other chemical compounds from different species of cannabis plant help us? 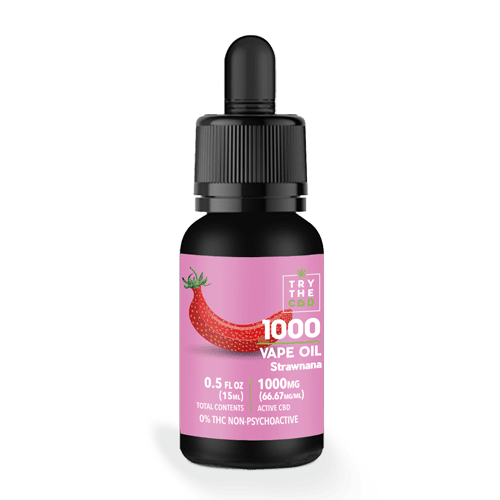 1000mg Strawnana CBD Vape-Oil for $49.99! While repeated hits or trauma to the head is the main culprit in bringing CTE brain disease to someone, there are many factors at play that put many individuals at the risk of its affliction. First of all, athletes and military personnel are usually at risk of this disease is because these professions are the only ones that may include repeat damage to the head. Sometimes it may afflict individuals with developmental disorders who are in the habit of banging their heads on ant type of vertical surfaces. But this is not just it, as age and the length of time when the damage was in the process comes into factoring if a person is going to be afflicted or not. If the onset of the damage was before the age of 12, then the person is more likely to develop CTE brain disease. After the age of 12, the likelihood of CTE happening reduces by a significant margin. The length of the time of damage received comes into play. Athletes or military veterans with shorter span career will be likely to save themselves from the affliction of CTE because the damage sustained over time will also be low. Also, a point to note is that repeated head injuries do not mean that one will be confirmed to suffer from CTE. Scientifically speaking, there has not been any technology or advancement to diagnose CTE brain disease in a living human. Doctors can only find out if an individual has CTE for sure only after the person is dead. A doctor will surgically open up the brain up and then slice some brain tissue after it. Shortly afterward, a doctor will chemically stain the suspected region of the brain tissue that was a slice. If the color changes, when compared to the other parts of the brain, means that an individual has CTE. They systematically search for the affected areas of the brain tissue. This process can take around months and is not included in the typical kind of autopsy. Until almost recently there were not a lot of doctors who knew how to diagnose CTE. Researchers from the VA-BU-CLF Brain Bank, spearhead by Dr. Ann Mckee in 2015 helped establish specific criteria for CTE brain disease. This has led to many scientists and doctors getting aware of it and therefore have joined Dr. Ann’s campaign about uncovering about CTE more. A single concussion here and there does not lead CTE; it is the consistent enforcement of head hits and trauma which causes CTE. Concussions from time to time do not fit in the modus operandi of CTE causes. This means a handful of concussions will not do. It takes around 1000 hits and many, many years of service in an athletic or military career to sustain the type of head traumas that can cause CTE. They are the subconcussive type of head hits that make it to the list, which in any way are not concussions. To understand what are subconcussive impacts you need to understand first what are concussions. Concussions are head impacts or injuries that accrue symptoms at the very time of impact. It is because the cells in the brain are instantaneously damaged that they ignite symptoms for it. Subconcussive impacts are the type of hits that mostly are not able to accrue any symptoms at the time of impact. They do damage over time and therefore induces CTE brain disease. These hits are like the tackles done by rugby players or soccer players. The brain is at that time is affected, but we just do not it has happened yet. Inevitably all this information about CTE addresses the question What is CTE disease? CBD (Cannabidiol) is a chemical compound that is derived from the species (mostly from the hemp plant) of many different cannabis plants. 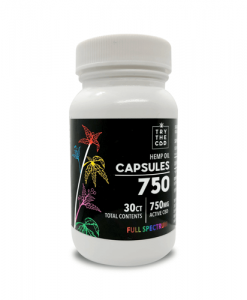 It is gaining worldwide popularity due to its therapeutic effect that can essentially fight different types of ailments. It is an antioxidant, treats stress, pain, insomnia, anxiety, and is also anti-inflammatory. It also handles different kinds of epilepsy. It even provides relief from various symptoms of different ailments, which fortunate also include CTE brain disease. It is also famous a non-psychoactive compound of the cannabis plant (which means it does not make you high). 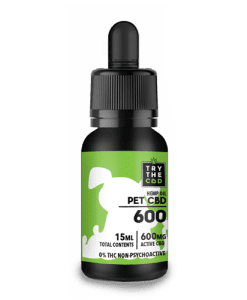 Saying that CBD can act as treatment is probably an understatement. A 2014 study found out that marijuana was successful in treating the effects of traumatic brain injuries. It found that individuals suffering from TBI but were taking marijuana were likely to survive through it rather than with the absence of marijuana in their system. 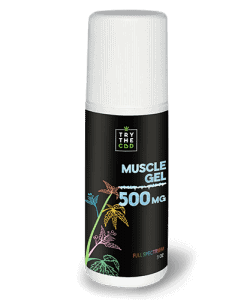 Lots of CBD advocates are sportsmen and military personnel who are always singing praise for CBD effects that help treat many of their injuries. 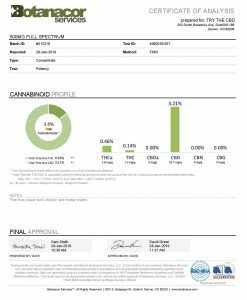 “A positive THC screen is associated with decreased mortality in adult patients sustaining TBI,” is what this study concluded. 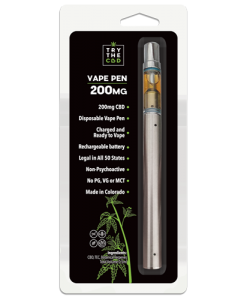 Many of the researches done about cannabis and TBI are the closest calls to the studies of CBD and CTE. As can only be diagnosed afterward an individual who is suffering from it has been pronounced dead. 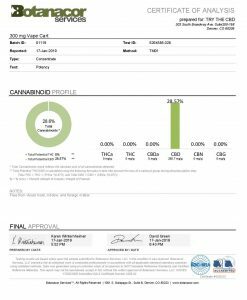 So, there is no way to test CBD on CTE patients we will never know if they have CTE until they die. 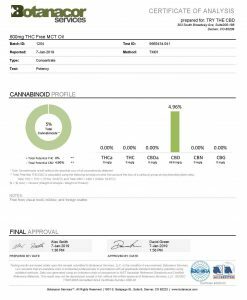 But studies were done on TBI, and different cannabis plants are good indicators of how CBD can help a suspected person who might be suffering from CTE brain disease. This way we can say CBD for CTE can work. Perhaps even if one is only suspected of suffering CTE, but you can still use CBD to find if it treats (which it probably will) whatever that is happening in your brain. 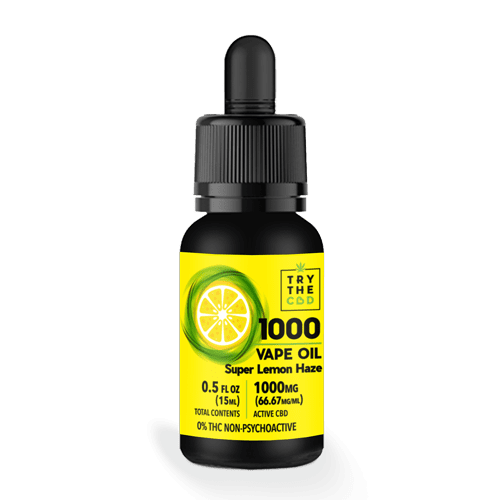 1000mg Super Lemon Haze CBD Vape Oil for just $49.99! A study published in the British Journal of Pharmacology, co-authored by an Israeli scientist named Raphael Mechoulam has found something. Our endocannabinoid system is responsible for many different tasks that are related to the brain. These processes are called cerebral blood flow; cannabinoids can influence inflammation and neuroplasticity and all three of these. 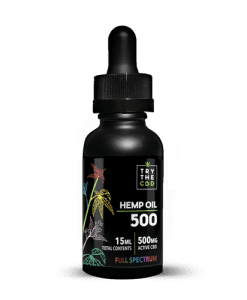 CBD and other similar chemical compounds are called cannabinoids essentially, and they control the processes just recently through bonding to the cannabinoid receptors that are found in the brain and the EC system. The ECS kicks into protective response whenever an individual suffers from anything related to brain damage such as stroke or TBI. One can induce a similarly positive reaction through taking CBD for CTE by ourselves as mostly you will be ingesting a cannabinoid. This cannabinoid will activate the same mechanisms that are initiated by the ECS. This will therefore or should start inducing treatment of CTE brain disease or any other brain damage. Final words: You now know what is CTE disease and how can CBD for CTE can help cope with the symptoms that come knocking around with it. With this knowledge, you know how you can treat CTE (if you or someone else is suspected of it.). 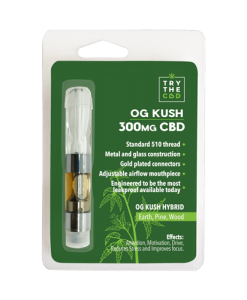 CBD for CTE is also available at our store, which is 100% reliable and trustworthy, especially when it comes to these kinds of things. This entry was posted in Featured Story and tagged CBD FOR CTE, CTE BRAIN DISEASE, WHAT IS CTE, WHAT IS CTE DISEASE.